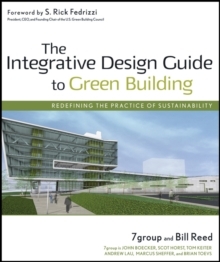 A technology-savvy engineer shows architects and engineers alike practical solutions for implementing advanced building technologies in sustainably designed buildings. 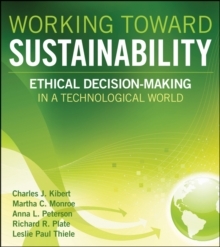 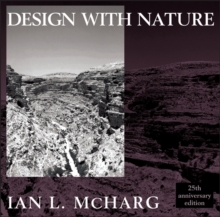 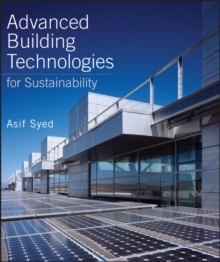 This book offers busy professionals clear, straight-forward solutions to implement technologies such as solar energy, radiant cooling floors, displacement ventilation, fuel cells in buildings, and many other innovative possibilities. 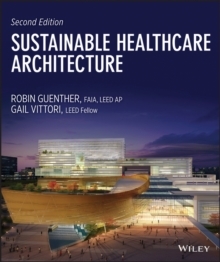 It clearly shows how these technologies are executed in recent exemplars of sustainably designed buildings and carried out through the combined efforts of the architect and engineer to develop a truly integrated design.